Today the protagonist is GARBÈL: our only DOC Treviso. In local dialect, Garbèl expresses the impression of satisfying crispness and of elegant delicacy. 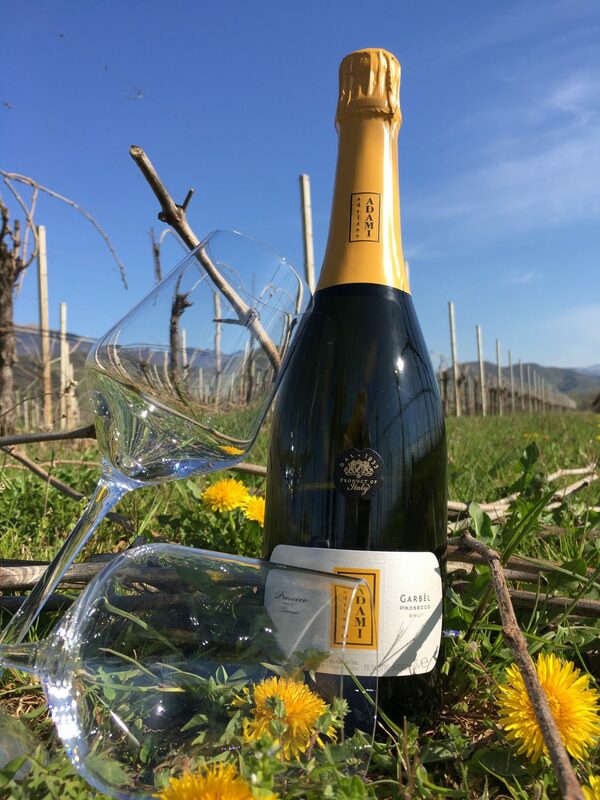 Easily distinguished for its appealingly dry finish, youthful aromas and natural enjoyability, Garbèl Brut Prosecco di Treviso DOC is at once the perfect aperitif wine, as well as a fine partner to more delicate dishes. To indicate that the grapes come from vineyards on the plains, the label is positioned horizontally on the bottle. Come try it at the winery!